AVA understands your home is your castle. 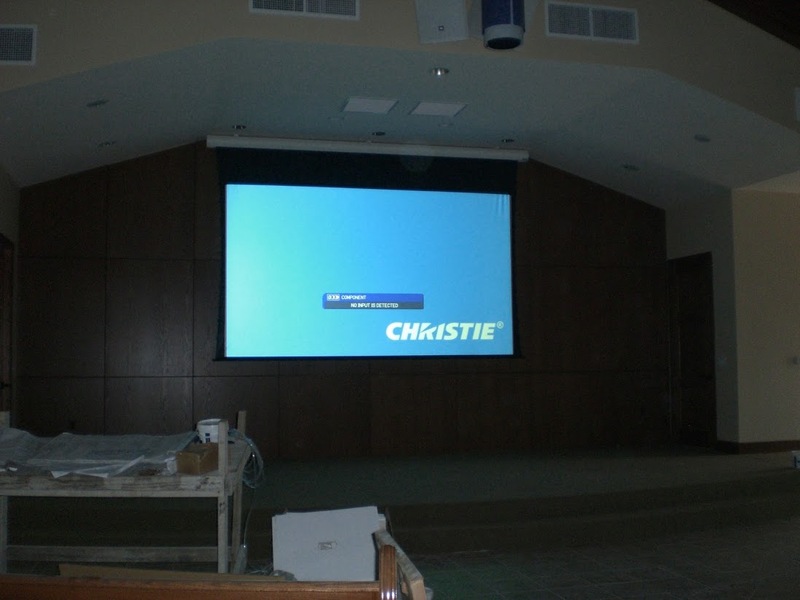 Streamline the technology in your boardroom, training center or auditorium with AVA commercial systems. 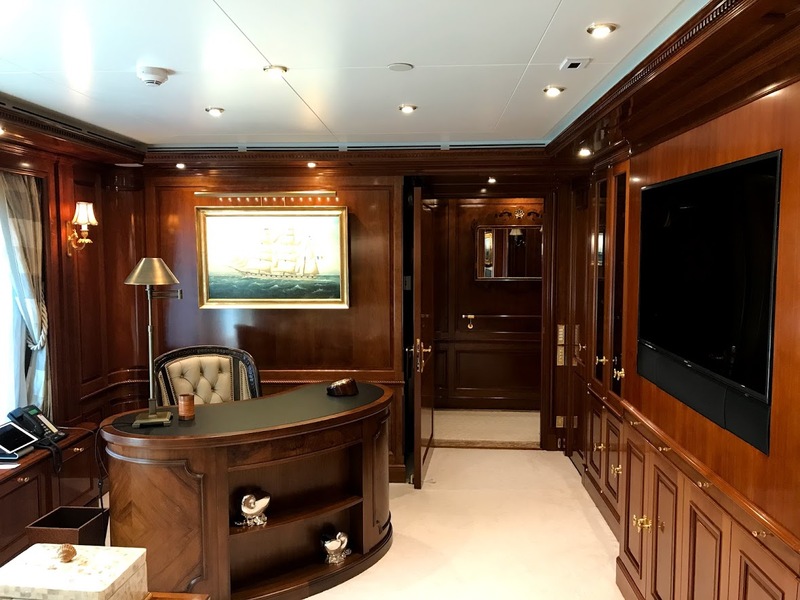 Our Marine Projects are individually catered to allow a Yacht Owner or Charter guest to get the absolute best out of their entertainment Systems. Why Choose Audio Video Advisors? At AVA, we specialize in turning your dream entertainment and system integration needs into designs that work…and work for you. When you choose AVA, you get the benefit of our industry experience, expert staff, and a commitment to customer service that is second to none. This, combined with the best selection of quality products, has helped us consistently deliver first-class systems that meet the satisfaction of our clients’ lifestyles and budgets. Experience true cinema as it was intended. Music and control in every room to soothe your soul. Heating, air conditioning and lighting control like you’ve never seen. Communicate with total privacy to every room in the house. Discover just how useful your computer can be. 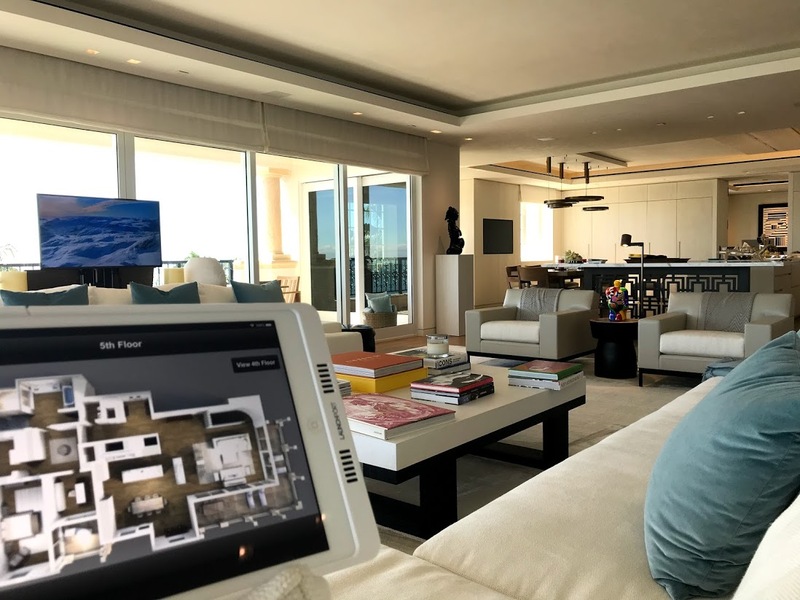 We invite you to look through this website and discover how the AVA team can design a room or a completely integrated project that will exceed your expectations. We look forward to the opportunity to work with you in any and all of your electronic and entertainment needs.